We hear it all the time, “start with action.” I see the results of that every month in the First Five Pages Workshop, where writers have heard it so often they automatically think they have to start with a murder, a car crash, or an explosion to get someone’s attention. But here’s the thing. Every novel has its own speed, and its own readership. There's no one-size fits all solution. The critical aspect of pacing for any novelist is control—knowing why you’re making the choices you’re making and knowing how those choices will affect your readers. Compulsion, for example, starts slowly to build the world and the sense of disorientation my main character feels as she slips from the everyday world into a world of magic. But as she becomes immersed in that magic, the pace picks up. Not every part of a book should be paced the same. 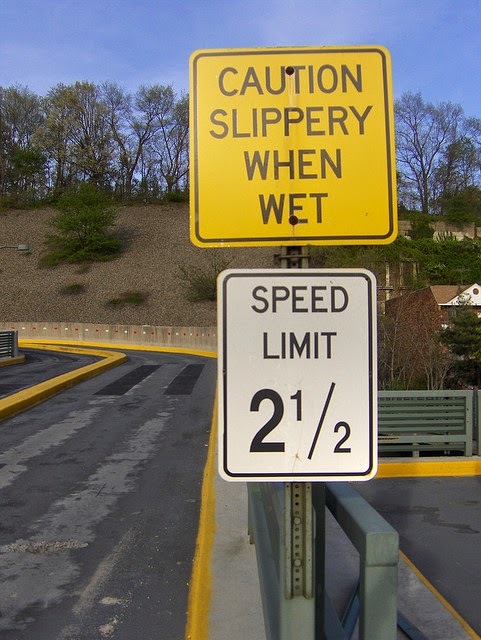 As a rule of thumb, adding description and slowing down the pace can create suspense. But as you get to the action, the scenes where the main character’s adrenaline and danger level shifts into high, there’s less room for description, thought, dialogue, and anything that doesn’t contribute to immediate survival. Let pacing build and release, rinse, repeat. Then ratchet it even higher. Working toward a mini climax at a turning point, and then slowing down again allows the reader to catch their breath. At some point, if you don’t release the tension, the reader will grow too weary to care much by the time you reach the climax. Provide conflicting goals for characters, and never give your main character what she wants—not, at least, without piling on the complications in compensation. If she succeeds, there has to be a “but” to her success. If she fails, occasionally let her fail so spectacularly that she not only falls on her face, she also loses her dog and breaks her leg so that she can’t go after it. Go ahead. Be mean. Once your character succeeds, there’s no reason for a reader to keep reading, unless you provide that reason. Make the motives clear to support your character’s goals and elicit sympathy and connection. If you don’t show how the character responds to failure, the reader will be hard-pressed to understand or “get” the character, and it’s going to be hard for them to engage in the book and feel like the failure mattered, or to be interested in the next attempt to win. No matter how slow the pacing, use conflict to immerse the reader in the story. Tension is what pulls the reader into the page, and tension comes from conflict, whether on a large scale or a smaller one. The more aspects of conflict you can incorporate (one character against another, a character against himself, etc.) the more you create an immersive reading experience. Use unanswered questions to build a sense of urgency. Make sure there are always new questions introduced when providing a revelation, and seed tension into a story on every page. And always end a scene or chapter with new unanswered questions to keep readers engaged. Use the “rule of three” in to provide structure and take advantage of hard-wired story “intelligence” that readers have developed. After millennia of storytelling, the human brain has grown used to certain conventions, and the “try, try, try” technique is one that can work at the novel structure level, at the “act” or movement level, or at the scene level. Compulsion was long-listed for the SIBA Book Award from the Southern Independent Bookseller's Alliance this week, so I'm in the mood to celebrate. 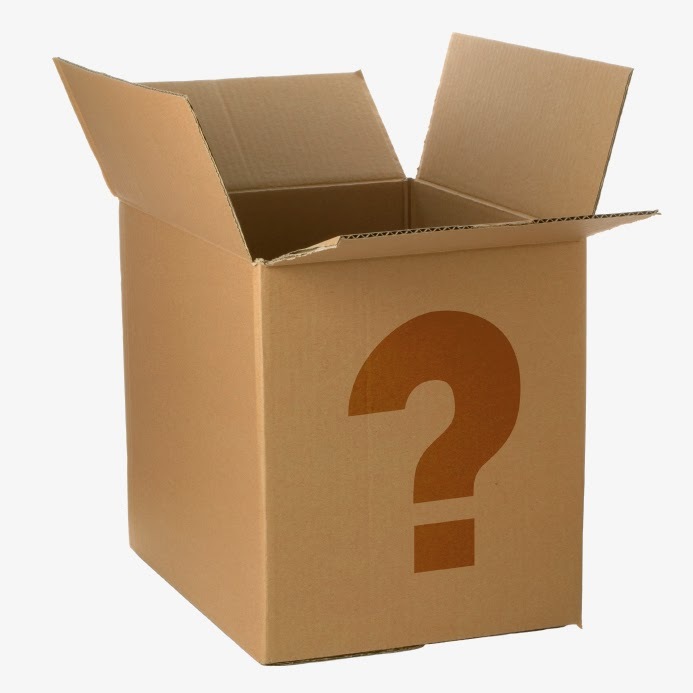 How about another mystery box giveaway? Four books and/or ARCs, mix of old and new. Sound good? Any thoughts on pacing? Do you struggle with it in your novels? Do you get tired of the books that go at light-speed from start to finish? Or do you need that non-stop adrenaline rush? Leave a comment! I'm so glad to hear someone say that books don't have to open with a murder, car crash, etc. I find that a lot of that advice is geared toward thrillers, and thriller advice just doesn't apply to, say, fantasy, which relies on description to build the sense of wonder. That's a fantastic point, and I like the scene-sequel terminology much more than the action/reaction/response terminology. Whatever we call them, motivation-reaction unit's are an important tool in pacing, and while I alluded to it in items 3 and 4, they really deserve a separate, meaty blog post. To me, it seems like the scene/sequel model is one of the things that has most changed in recent years. It used to be that the reaction and dilemma portions of the response took up more page time than it does now, and I think long rehashing of reaction to the previous disaster is what readers tend to skip these days. It's also what so often is decried as "telling," which is why a lot of writers mistakenly give it short shrift, leaving the reader feeling disconnected. And there's a big difference, IMO, between a character who is too reserved to admit her feelings or examine them too carefully (like Barrie, for example) and a character who simply doesn't react. An astute reader will pick up on the first as a technique, but the second just leads to a breakneck pace that wears the reader our. The key, as you said, is that the writer has to grasp how to use scene-sequel structure correctly, and then it IS invaluable! Thanks so much for your note!! So true! I'm willing to give a story some time to draw me in. I don't need to get hit over the head on the first page. As long as the writing and/or character connects with me, I'll hang in there, at least for a while. I'm with you. And even if the character doesn't connect--there are antiheroes and so forth where that isn't always possible--there are techniques that can bridge that initial period of building. People bash the Twilight books, but you had a character there with an enormous ARC, and she wasn't terribly likable. Micro-tension on every page turned it into a blockbuster because people didn't give up for all the pages until something overtly "big" finally happened. really nice blog, Martina. Will save to re-read. Thanks! This is a terrific post. Thanks! I'm saving this post! I think one of my struggles is keeping that pacing and tension. It kind of depends on the story, too, how pacing looks--the balance is different for each book. Keeps me busy, figuring that out! As far as reading, I like fast-paced books, but I do like breathers (even if brief) in between. Not a writer myself, but a prolific reader. It is interesting to read the "back story" & processing that goes into writing. Often we as readers believe that the writing just happens, not really zing all that goes into creating these characters & stories that we love. Thank you!